Back in April, developer John Draisey had a rather ambitious idea. The forming managing editor of PlayStation Lifestyle sought to develop a 3D story-driven racing game about rabbits. 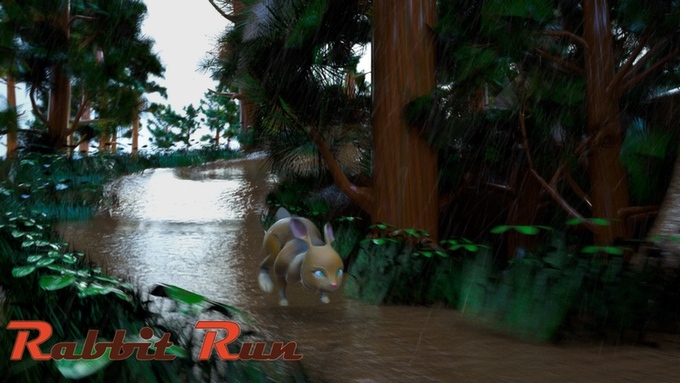 Part Mario Kart, part Sonic the Hedgehog, the title would be known as Rabbit Run. A wacky and interesting idea, certainly, and not impossible to envision. More ambitious, however, was the project’s funding goal: a clean 1.6 million US dollars. The project drew 9 backers, who pledged a grand total of $731. It was a disaster. But, as is sometimes the case with crowdfunded games, disaster does not necessarily spell the end. 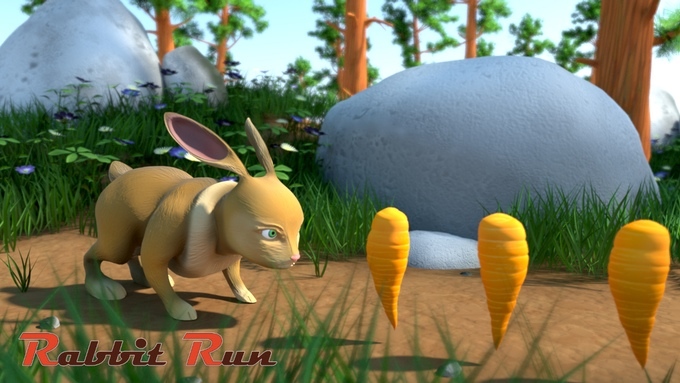 After months of working on the game (and surely recovering morale), Draisey Game Studio has now relaunched Rabbit Run on Kickstarter, this time aiming for a relatively modest $150,000. It’s still a fair amount of money, of course, but a far more achievable target nonetheless, and hopefully that will be enough to give interested backers faith in the project’s success this time around. Here’s wishing Rabbit Run all the best, too. It’s nice to see a developer shake off their previous failures and try again. It shows drive. There’s something incredibly charming about the pre-alpha footage on the project’s Kickstarter page, too. One can only hope the studio plans on reworking the somewhat generic narrative content they presented for the project’s first Kickstarter attempt. Interested backers can support the project on its newly relaunched Kickstarter page, which deadlines on the 23rd of November, 2015. For more on Draisey Game Studio, visit Twitter and its official website. Track the progress of the Rabbit Run Kickstarter in our Campaign Calendar.